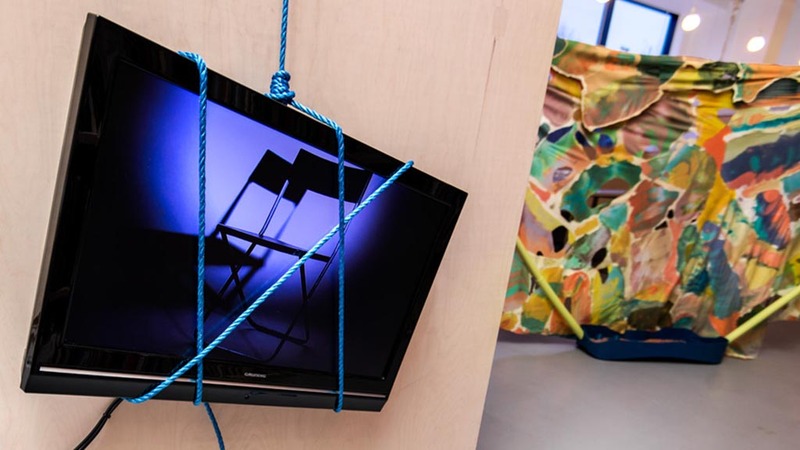 Clerkenwell and the surrounding area has in recent years become home to an increasing number of contemporary art organisations. 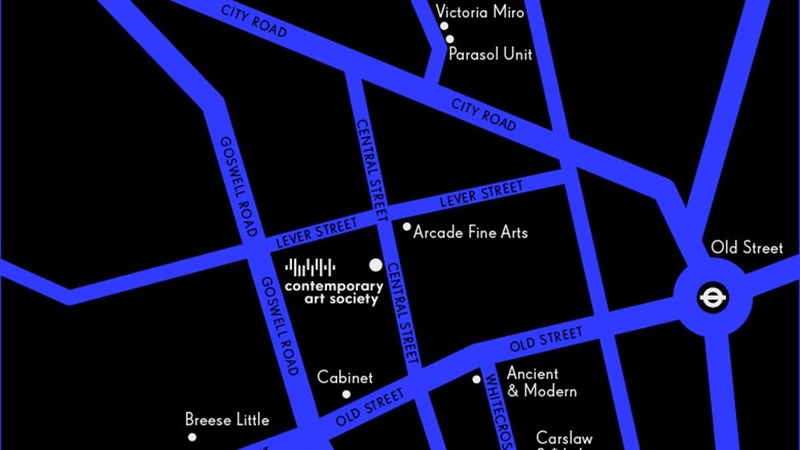 Led by the district’s commercial galleries, a local gallery map has been produced (generously supported by local firm Westbury Accountants), which includes the Contemporary Art Society’s new home on Central Street in addition to 19 galleries and other contemporary art organisations. 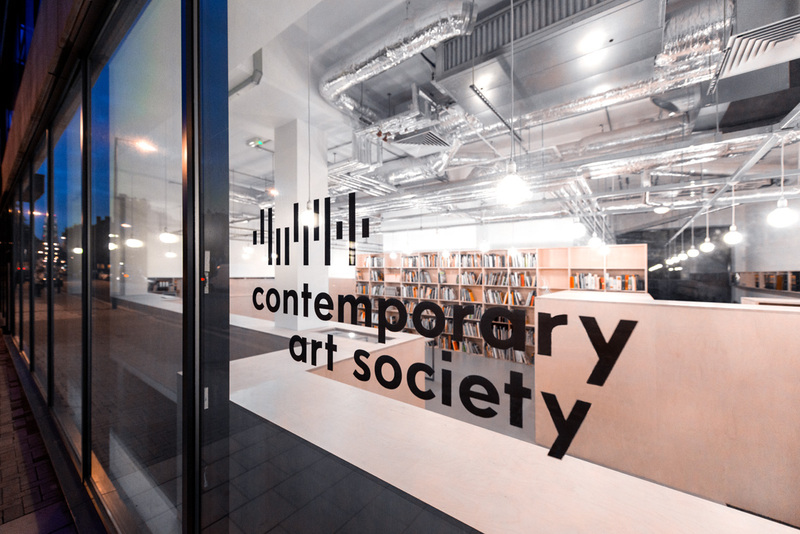 To mark the launch of the redesigned map, contemporary art spaces and galleries in London’s EC1 and WC1 districts, including the Contemporary Art Society, will be hosting special events and extending their opening hours from 12.00 to 20.00 on Saturday 18 May. A full listing of exhibitions and events will be circulated closer to the time. 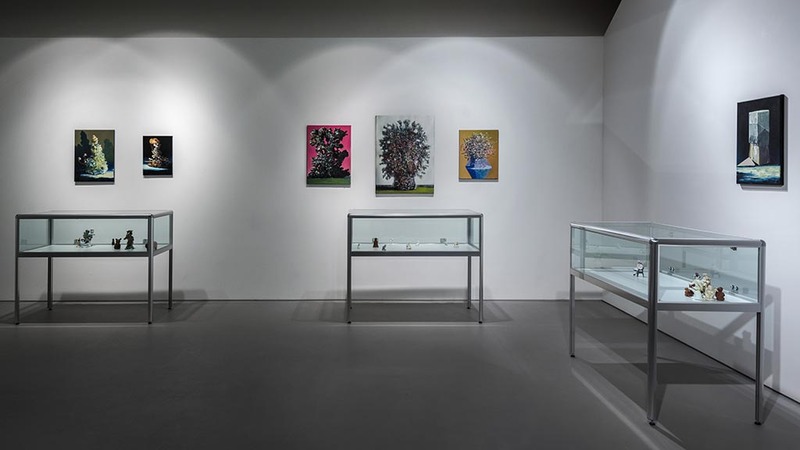 Participating galleries include: Ancient & Modern, Arcade, Art Review, Breese Little, Carslaw St* Lukes, Contemporary Art Society, Cubitt, Dalla Rosa Gallery, Domobaal, Eagle Gallery, Fold Gallery London, Gagosian, Maria Stenfors, Marsden Woo, Rod Barton, Rokeby, Strangelove Studios, The Arts Catalyst, Tintype, Work, and WW Gallery.